Karen Pendergast - Pennsylvania - Book a consultation instantly! 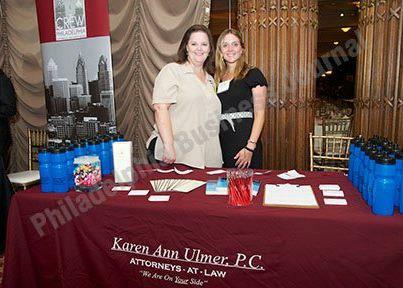 Karen Ulmer Pendergast is an attorney licensed to practice in both PA & NJ. Ms. Pendergast founded the law firm in 2001, concentrating her practice in the area of family law. Ms. Pendergast grew up in the area and attended schools in the area, graduating from Archbishop Ryan for Girls. She received her B.S. in Psychology from Duke University in Durham, NC where she was the president of the Psychology Major's Union. She obtained her J.D. degree in 1995 from Widener University School of Law where she served her first year as a representative of the SBA and currently serves on the board of the Alumni Association for Widener Law School. Ms. Pendergast obtained an advanced law degree in the area of Securities Law from Georgetown University Law Center in 1996. She undertook extensive mediation training and has received certificates for mediation in the area of Family Law. She previously was a list mediator for Montgomery County for custody cases. 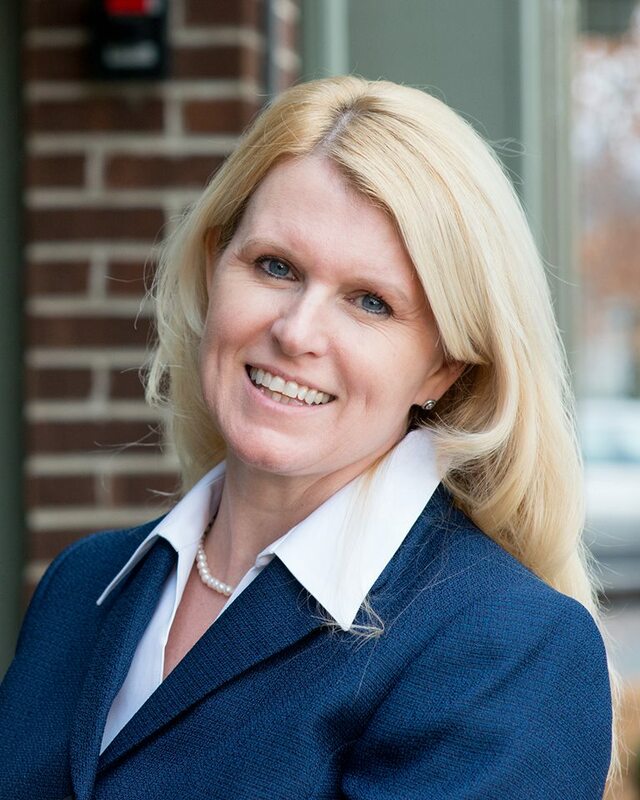 Ms. Pendergast is an active member of the Family Law section of the Bucks County Bar Association and has held offices in the YLD having served as President of the YLD division, secretary and treasurer. She is also a member of the Pennsylvania Bar Association and the Montgomery County Bar Association and is in the Family Sections of both associations. 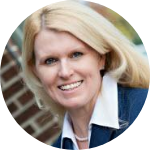 She has been actively involved in the PBA's Mock Trial Competition for high school students since 1997 and has served for over 15 years as the Regional Chair for Bucks, Chester and Delaware Counties for that competition. She has taught students at St. Andrew in speech competition, having been a founding member of that activity at the school. She is a trained mediator and focuses on resolving conflicts and has served as a board member and past-second Vice President at the Peace Center in Langhorne, PA, a non-profit organization dedicated to promoting peace in the community. She was appointed to serve on the Bucks County Women's Commission and has been involved in activities such as a Day for All Women. Ms. Pendergast has lectured to other lawyers on both custody and divorce issues through the National Business Institute as a speaker. Ms. Pendergast practices in the areas of family & matrimonial law. She was recently elected to serve a three year term on the Board of the Bucks County YWCA, an organization dedicated to eliminating racism, empowering women and promoting peace, justice, freedom and dignity for all. Georgetown Law Center, Washington D.C.
Additionally, if there is a great discrepancy in the income of the parents, the judge will consider the living standards of the lower-income parent. The judge may adjust support in order to maintain a comfortable standard of living for children when staying with either parent. When making these decisions, the best interest of the children is always the goal. Overall, it is difficult to overturn a pre-nuptial agreement once entered into, however, it can provide some peace of mind if the parties do not end up living happily ever after.